Want to lose the jiggle without spending time at the gym? The good news is that there are plenty of ways to lose weight and tone up that don’t involve treadmills, weight benches or high-tech equipment that you need a manual to operate. We've all heard the saying that you can't teach an old dog new tricks. But is there any truth to it? 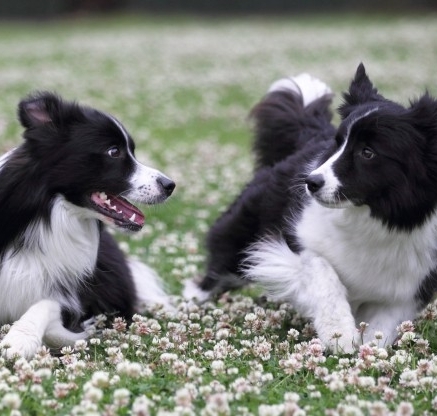 Do older dogs lose the capacity to learn? 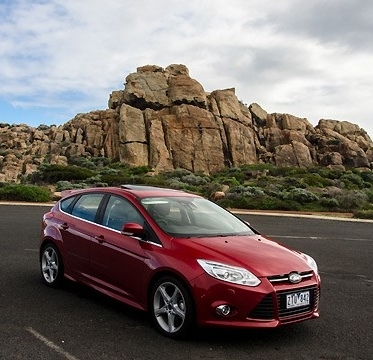 Exploring south-west Western Australia thanks to Ford's Choose Your Own Adventure. Want to know my top ten picks for budget-friendly artworks all under $103? Of all the beauty goals we aspire to, having glowing, healthy skin would have to top the list. If you’re done with tired and dull-looking skin, these five simple tips will help you get your glow on. Violet Macarthur was only 30 seconds old when she was diagnosed with bilateral developmental dysplasia of the hip (DDH). We headed to Kalbarri thanks to Ford's Choose Your Own Adventure Challenge. Christmas is a wonderful, magical time of the year, but many of the things that make it so wonderful and magical also make it deadly for our four-legged friends. Here are five things you should keep an eye on to protect your pooch over the festive season. WHAT'S A DEATH CAFE AND WHY SHOULD YOU VISIT ONE? Some say that in order to start living, it’s time we started talking about dying. There are artists out there who look at a ream of paper and think 'I'm going to turn that into a chandelier'. And they do. Making new friends is hard even for our canine pals, but there are things owners can do to help your dog and make the experience easier. The first rule of having a puppy is teaching said puppy how to behave.